The Nyanza Province, where Kager village is located, was stricken by the highest rates of HIV in Kenya in the 1990s, resulting in thousands of AIDS orphans. In addition, this area has a high prevalence of malaria, which also contributes to the region’s high number of orphans. 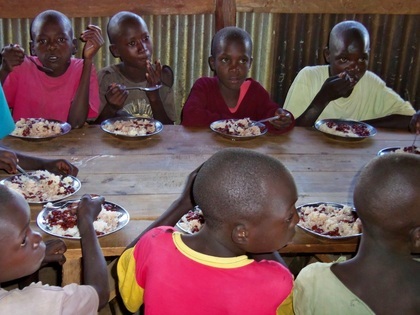 According to this great need, the Heartspring Children’s Village currently assists approximately 85 orphans. More in-depth information about the context of the Nyanza province can be found here. 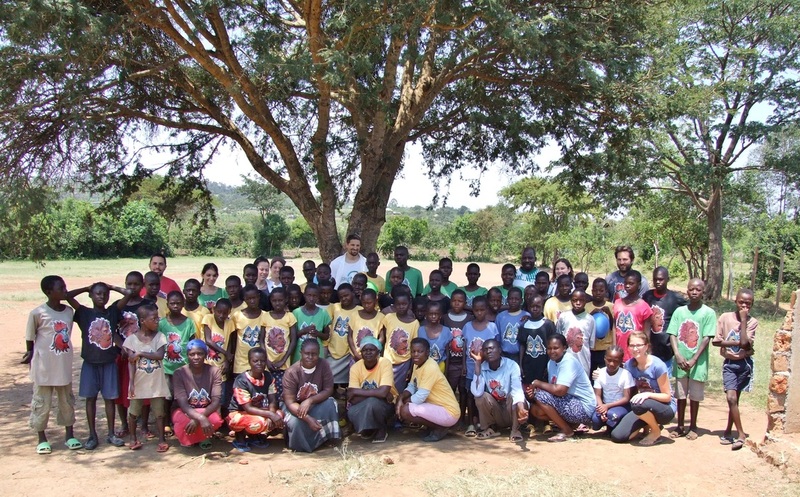 The Heartspring Children’s Village in Kager was initiated in 2007 by OrphFund and a community-based Kenyan NGO, the Kager Self-Help Project. In August and September 2011, Become built a children clinic functioning with trained local staff, which provides full medical and dental care to all children at Heartspring. In addition, Become provides high school scholarships to children in Kager, and shares some of the running costs of the project. 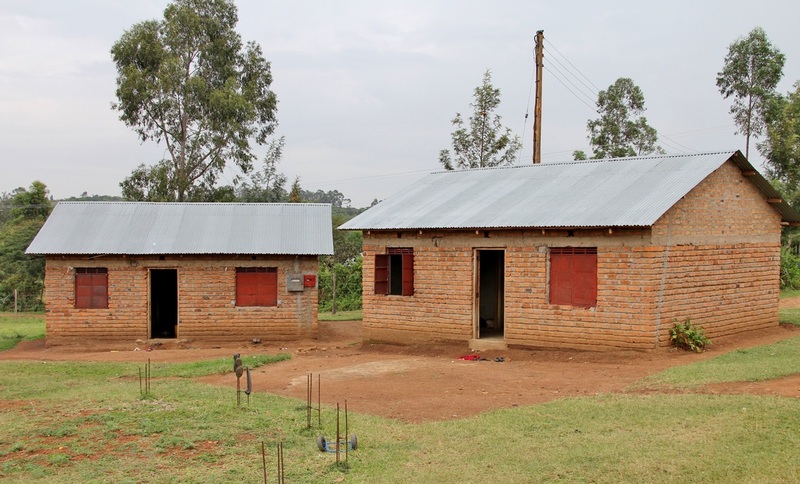 In 2009, a group of international volunteers from OrphFund (some of them are the founders of Become) came together to build 5 homes for orphans, adjacent to a primary school. 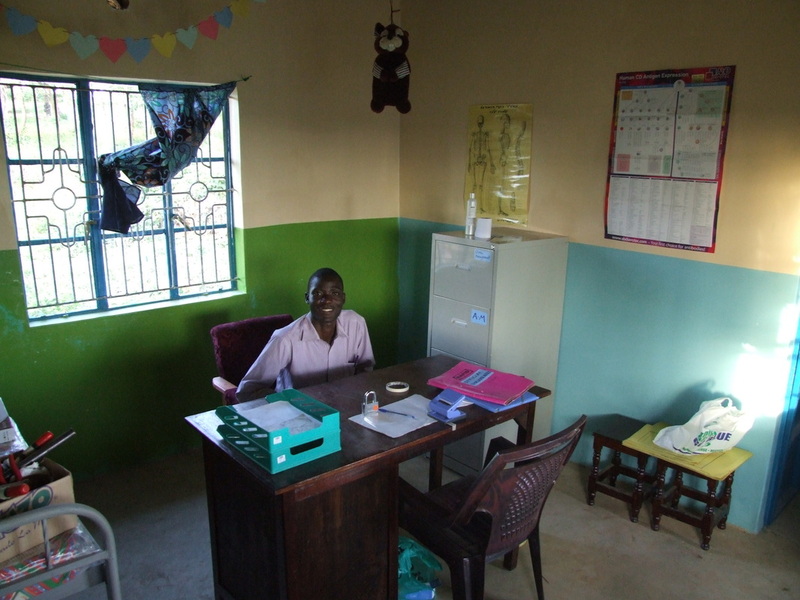 Subsequently, the project was improved, and in 2011, 2 more homes were built. In 2010, the school was expanded by a team from OrphFund Australia, and during the 2011-2012 academic year, Become kick-started its “From Streets to Scholars” scholarship program, and awarded nine high school scholarships to youth from Kager. Become initiated a child nutrition survey as part of our efforts to improve public health in the Heartspring Village, and constructed nutritional guidelines which were implemented in the Heartspring Children’s Village. We intend to implement these guidelines, which were successfully integrated into the nutritional planning at Heartspring, in our future projects in order to guarantee that children under our care receive sufficient and proper nutrition, ensuring healthy development. 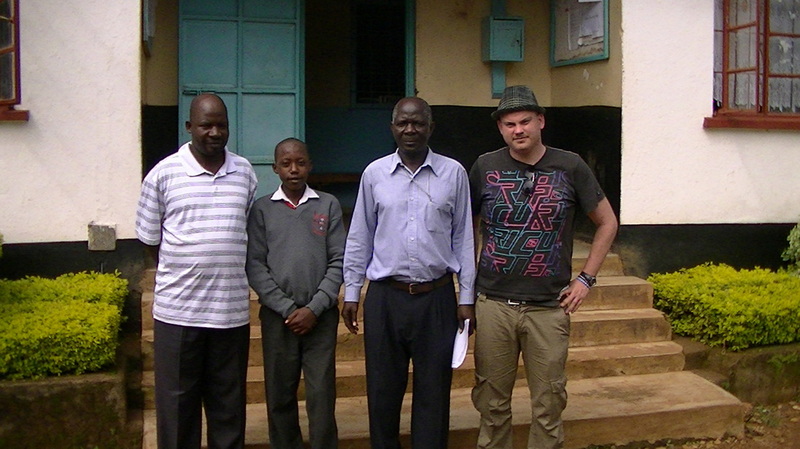 In 2011, a delegation from Become established a children’s clinic in the Heartspring Village. The clinic currently serves children from Heartspring Children’s Village, the associated Heartspring Junior Academy, and will soon be open to all children from the surrounding area. As part of this medical delegation, volunteers took steps to improve the public health of the community. The Become delegation encouraged a group of community members to participate in the Village Health Team (VHT), sharing with them the skills to address basic health needs in the village. The course dealt with issues including preventative medicine related to infectious diseases, nutrition, sexually transmitted diseases, hygiene, and maternal and reproductive health. Members of the VHT were trained to address these issues in circumstances with limited resources. Become aims to build on the VHT initiative by conducting assessments of health needs in the community, and analyzing the tools that have proven to be successful in addressing those needs. The results of this assessment process will hopefully lead to a heightened level of health for the whole community in the future. For the full course syllabus press here.